Elon Musk went after the media for reporting “untruthful stuff” about him and his company. “[M]y regard for the press has dropped quite dramatically,” Musk said in an interview. Tesla and SpaceX CEO Elon Musk didn’t hold back his contempt for the press, calling out reporters for publishing what he called “untruthful stuff” about him and his company. Musk said he did not consider the press the “enemy of the people” — a line often used by President Donald Trump — but the tech billionaire said journalists need to be “honest and truthful” in their writings. “Well, I have to say, my regard for the press has dropped quite dramatically,” Musk told Recode’s Kara Swisher in an interview released Friday. 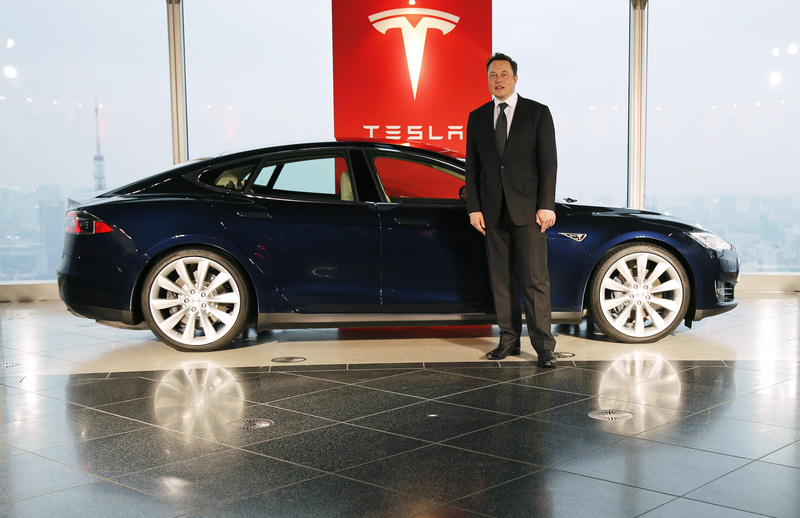 Tesla Motors Inc Chief Executive Elon Musk poses with a Tesla Model S electric car in Tokyo September 8, 2014. Musk said on Monday that he would not be surprised if there was a significant deal with Toyota Motor Corp in the next two to three years, though there were no definitive plans. REUTERS/Toru Hanai. 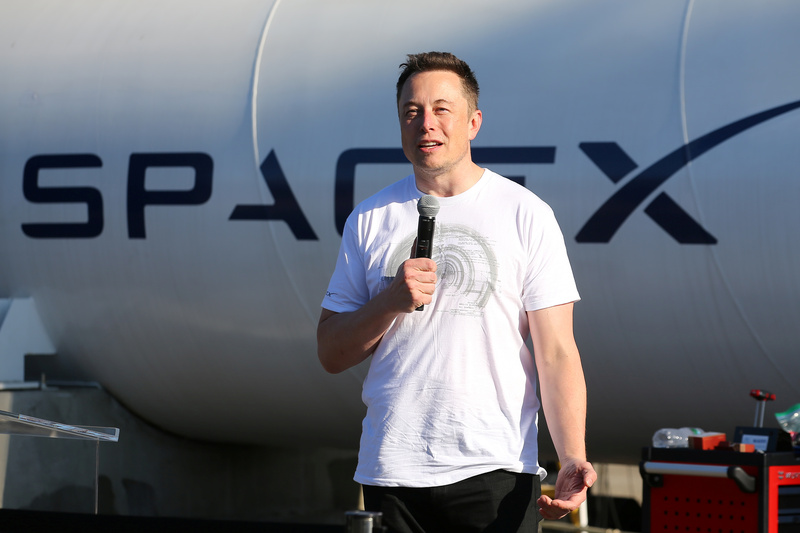 Musk has come under increased scrutiny from the press in recent weeks. Musk’s problems started in August when he told Twitter followers he’d secured funding to take Tesla private, sparking a federal investigation into whether or not Musk misled investors. Tesla and Musk eventually settled with the Securities Exchange Commission, agreeing to pay $20 million each. Musk told Swisher he’s since had to be more careful about what he tweets related to Tesla. However, that didn’t stop the negative coverage. Reports suggested Musk was losing his grip on the company he helped found 15 years ago, and then, in October, The Wall Street Journal published reports that federal investigators were ramping up a criminal probe into Tesla. WSJ reported that Tesla “received a voluntary request for documents from the Department of Justice about its public guidance for the Model 3 ramp.” Investigators are looking into whether or not the company misled investors. Musk pushed back on the negative coverage of Tesla during his interview with Swisher. Elon Musk, founder, CEO and lead designer at SpaceX and co-founder of Tesla, speaks at the SpaceX Hyperloop Pod Competition II in Hawthorne, California, U.S., Aug. 27, 2017. REUTERS/Mike Blake. Swisher compared Musk’s remarks to Trump’s on the media, but Musk shot down her concerns. “The answer is for the press to be honest and truthful, and research their articles and correct things properly when they are false. Which they don’t do,” Musk said.